Actually there are eighteen different poisons in a cigarette. Some of these attack the delicate membranes of the windpipes. Others enter the bloodstream and interfere with the normal circulation of the body. But the most important is the tar, a carcinogenic or cancer-producing substances, and Tobacco Nicotine. The tarry substances are transferred to the bronchial tubes and the lungs through the smoke, and then deposited on the mucous membranes lining these tubes, where they cause much local irritation. 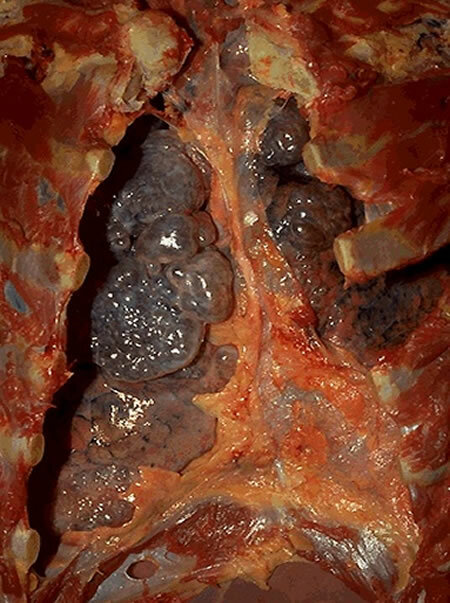 In fact, these mucous membranes may become four or five times thicker in the heavy smoker when compared to the non-smoker. This increases the resistance to the passage of air into the lungs and makes it that much harder to breathe. Extracts of the tarry substances are used by scientists to produce cancers in mice and other experimental animals. But why take such poisons into your own system and run the risk of developing cancer of the lung yourself? Nicotine is one of the most potent substances known to man. As a poison it is second only to the cyanides in its destructive effect on the human body. Fortunately, most of the nicotine is destroyed when the tobacco is burned, but enough of it gets into the smoker’s lungs to give him a “lift”. In other words, nicotine whips up the nervous system. However, this temporary stimulation is followed by a letdown which in turn calls for another smoke. 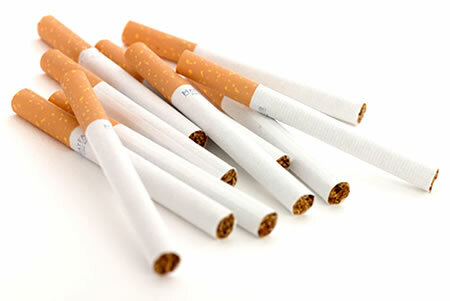 It is the nicotine addiction that is responsible for the addiction to tobacco. If you are having a hard time quitting cigarettes, please consider asking the professionals at substance abuse treatment centers for help.